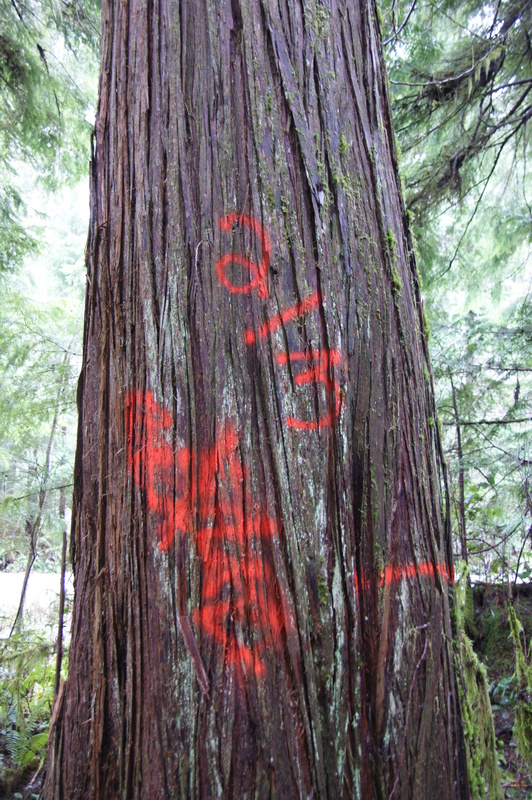 Elphinstone Logging Focus (ELF) has learned that logging in South Pender Harbour’s Community Drinking Watershed could begin Spring 2013 without adequate public input, and knowledge of the water purveyor, The Sunshine Coast Regional District (SCRD). BC Timber Sales’ (BCTS) Cutblock A89069 (maps linked at bottom of page) is an area of 30 Ha with the “majority” being located in the McNeil Lake Community Drinking Watershed. There are 5 separate cutblocks in TSL 89069 – 3 of them being directly in the watershed boundaries. 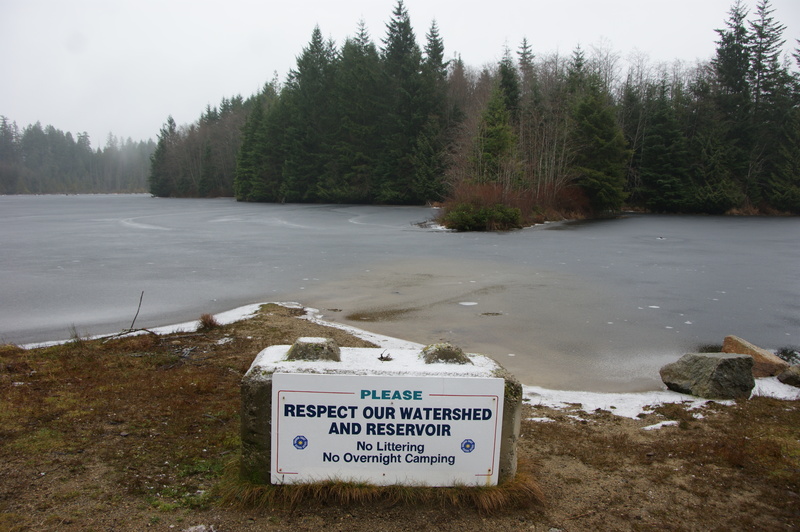 Ownership and operation of the South Pender Harbour Water System was assumed by the Sunshine Coast Regional District (SCRD) in 2008. It provides potable water to approximately 2,300 residents in the Madeira Park andFrances Peninsula areas. The source of supply is from McNeil Lake and the water intake is on Haslam Creek. On January 17th, SCRD called upon BCTS to cancel TSL A89069 and to respect their position of being against timber extraction within the drinking watersheds that are within their jurisdiction. Call the SCRD Director for the Pender Habour area, Mr. Frank Mauro at 604-740-1457 to voice your concerns. To view the proposed BC Timber Sales Cutblock A89069 for the McNeill Lake Community Watersheds, click the two links below.